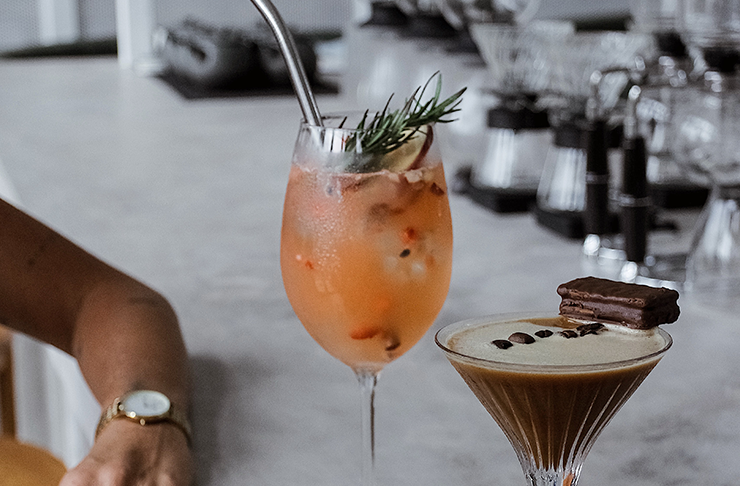 An area synonymous with rice fields, luxe five star resorts and (let’s face it) Australian wanderlusters, Ubud is now home to a different kind of cafe and yeah, we’re into it. 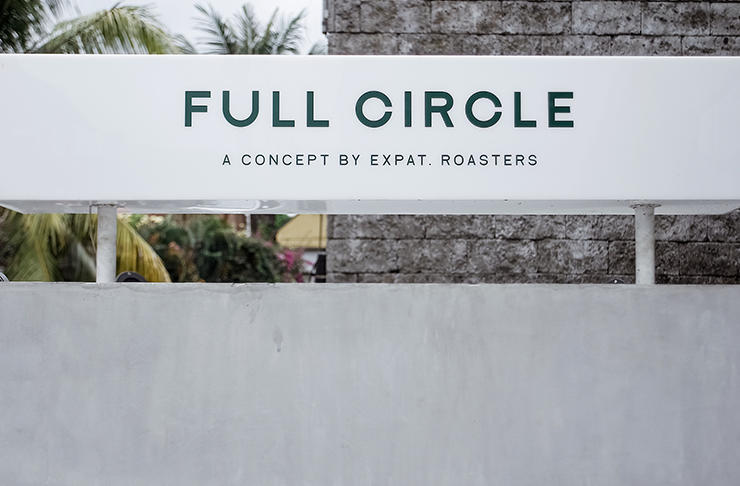 Full Circle has entered our lives thanks to Shae Macnamara, the very same barista champ that gave us Expat. Roasters and that means you’re guaranteed a damn good brew at this joint. Partnering with responsible Indonesian growers, this minimalist marble-clad café is offering local brews alongside an always-changing roster of rare single-origin varieties to boot. With your morning cup of Joe well and truly taken care of, it’s time you turn your attention to the food. Michelin-trained chef Gloria Susindra (founder of Jakarta’s Mother Monster) is leading the charge, creating a menu that’s teaming with classics, modern newbies and fresh bowls. Basically, the menu at Full Circle is everything you want (and didn’t know you needed) in an all day menu. Of course, they’ve got your smashed avo toast covered, specifically with lime, nuts, seeds, feta and sweet confit cherry tomatoes. But there’s much, much more happening here so we suggest you take mates and order up big. For a breakfast and lunch mash up (we think the kids call it brunch), there’s the Balinese spice-rolled porchetta with fried eggs and potatoes, and for vegans, it’s gotta be the spiced Bali jackfruit with black beans, charred corn, avocado and coriander. 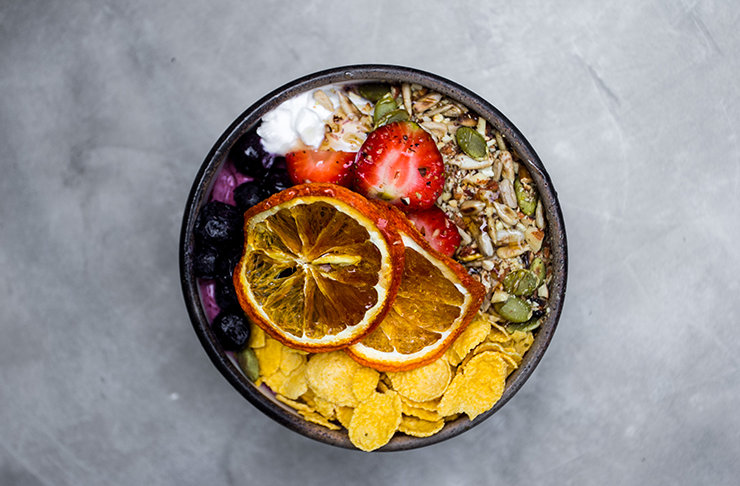 But if you’re really just here for the ‘gram and #healthgoals then we suggest you turn your attention firmly to the fruit-loaded smoothie bowls and pumpkin three ways. Yeah, we got you. Keep your eyes peeled for the beaut 16-seat bar opening soon upstairs because this is where you’ll be quaffing imported beers, wines and bespoke cocktails that really make the most of Bali’s native fruits and spices. At least, that’s where you’ll find us. While you're there, you might want to check out a few of these awesome things to do in Ubud.